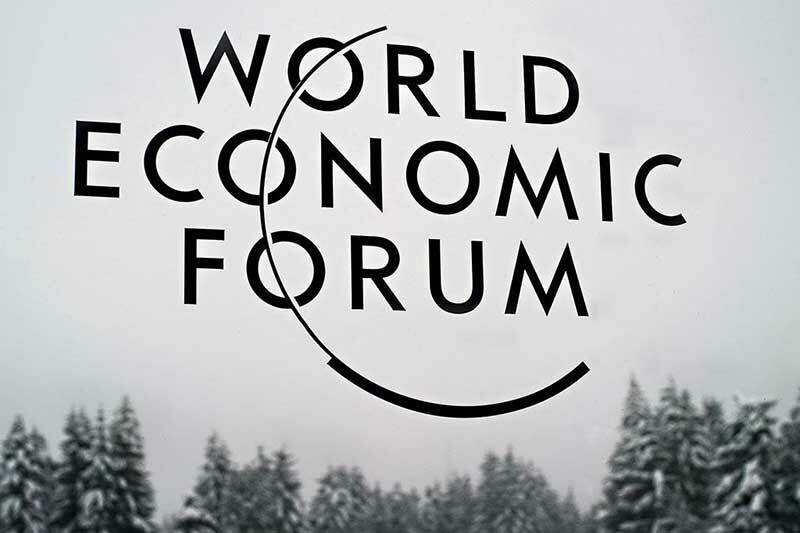 The World Economic Forum published a white paper today looking the governance issues around Blockchain, which have to be resolved before its full potential can be realised. The authors explain that by ‘governance’ they are referring to stewardship, which involves collaborating, identifying common interests and creating incentives to act on them. They clarify that they do not mean governmental legislation or regulation or top-down control. The report explores governance needs at three levels. The first is the platform level, the protocols of blockchains such as bitcoin, Ethereum, Ripple or Hyperledger. The second is the application level, the tools that run on platforms, tools such as smart contracts, that require massive cooperation between stakeholders to work. The third is the overall ecosystem, the ledger of ledgers connecting (or not) bitcoin, Ethereum, Hyperledger, Ripple, Tendermint and other platforms. The authors found that many of these are quite different in their world views and choice of protocols but present a common set of issues for stakeholders. At the platform level, the report considers challenges such as how to maintain incentives for mass collaboration so as to maintain a decentralised miner network, the unsustainably high energy consumption for validating pending transactions through the secure hash algorithm, the issue of addressing major threats by consensus and proof-of-stake (requiring miners to invest in and hang on to some store of value in order to vote on the state of the chain). Then there is the the urgent need for industry standards, which in turn could lead to premature anointment of a protocol which has just come out of the lab as an industry standard. At the application level, governance challenges exist in oversight of applications whose off-chain equivalents are regulated (such as the equivalent of an IPO for raising money by offering tokens or coins in a new venture) and the lack of skilled developers and work required for user-friendly interfaces. For the ecosystem, there are issues around regulating without stifling innovation and business development outpacing scientific research (the Internet had a long incubation period with much experimentation in non-profit mode before venture capitalists started to invest heavily in dotcom start-ups, whereas Blockchain technology is already supporting business applications). Then there is the possibility of huge corporations or powerful nation-states seizing control of Blockchain. The paper identifies a number of stakeholders in the ecosystem, namely Blockchain innovators; venture capitalists; banks and financial services; coders and developers; academics and scholars; academics and scholars; governments, regulators and law enforcement; and users. The authors say that governance of such complex global innovations cannot be left solely either to governments or to the private sector. Political and commercial interests have proven insufficient to ensure that this new resource serves society. Collaboration between multiple stakeholders, with participation from the private sector, public sector and civil society, would be required to provide global leadership. The paper is authored by Don Tapscott, the Chief Executive Officer of the Tapscott Group, a think tank exploring the Digital Economy and Alex Tapscott, the Chief Executive Officer of Northwest Passage Ventures, an advisory firm building early-stage companies in the blockchain space.